My name is Raz and I am obsessed with comics. 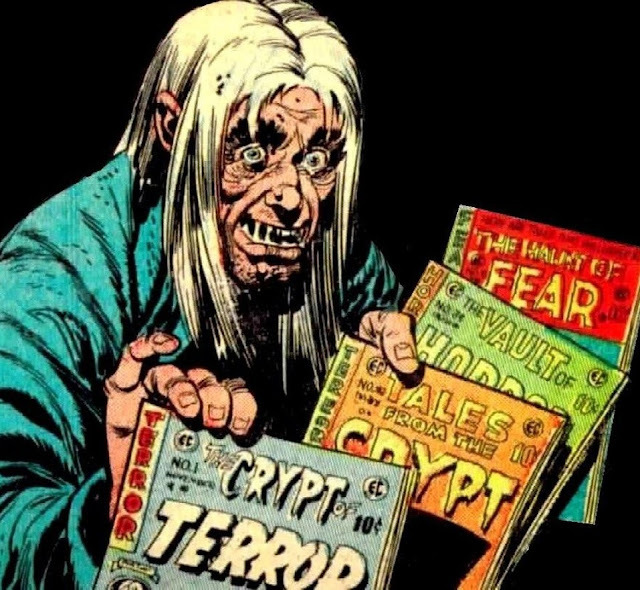 For years I have been reading comics of all kinds but I seriously love my Horror comics, so I thought I'd share some of my favourites with you all. Also this list will be omitting comic series based on TV shows or films, that will be done for a future post. The series centers around the fictional town of Buckaroo, Oregon, which has produced sixteen of the United States' worst serial killers. Its most recent creation is Edward Charles Warren, otherwise known as "Nailbiter" due to his predilection for chewing off his victim's nails and part of their flesh. The story follows survivors dealing with a pandemic that causes its victims to carry out their most evil thoughts. Outcast is an American comic book series created by writer Robert Kirkman and artist Paul Azaceta. 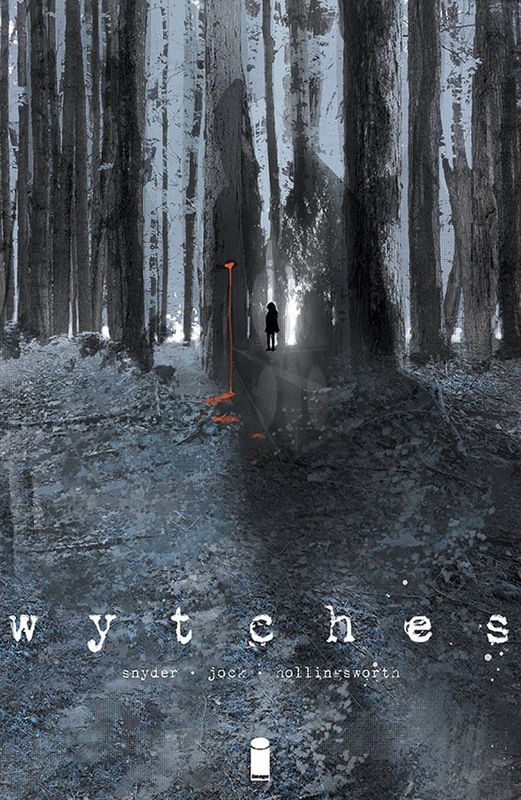 It is a supernatural horror story that chronicles Kyle Barnes, a man whose loved ones have been involved in demonic possession since his childhood. With the help of a clergyman, he tries as an adult to unveil what lies behind the supernatural manifestations and why he seems to carry special peculiarities. 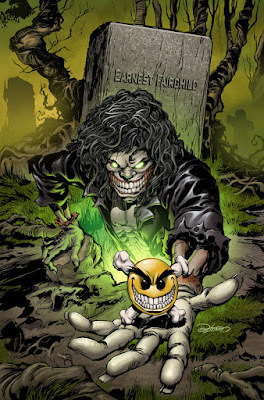 Hack/Slash is a comic book series, launched from several one shots of the same name, published by Image Comics (previously by Devil's Due Publishing). The series was created by writer and sometime penciller Tim Seeley. The series follows horror victim Cassie Hack as she strikes back at the monsters who prey upon teenagers. These monsters are known as "slashers". 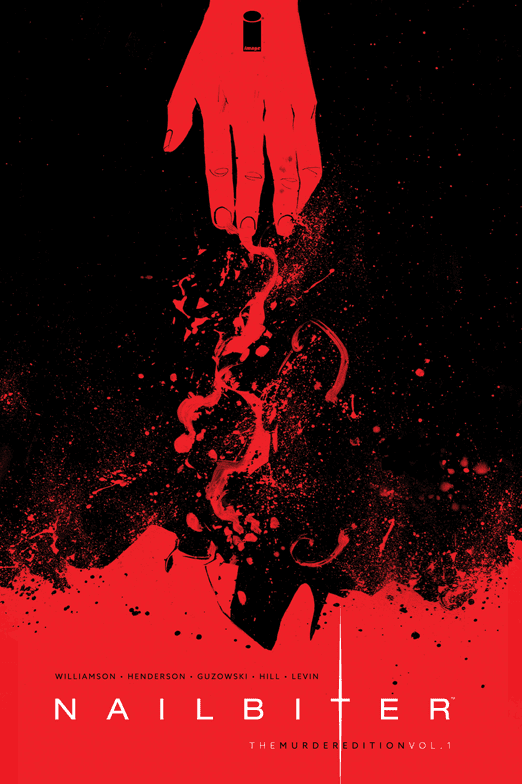 Plastic is a 5-issue creator-owned Horror American comic book limited series written by Doug Wagner, illustrated by Daniel Hillyard, and colored by Laura Martin. Plastic is about retired serial killer Edwyn Stoffgruppen who has been trying to avoid trouble while on honeymoon with his love Virginia. 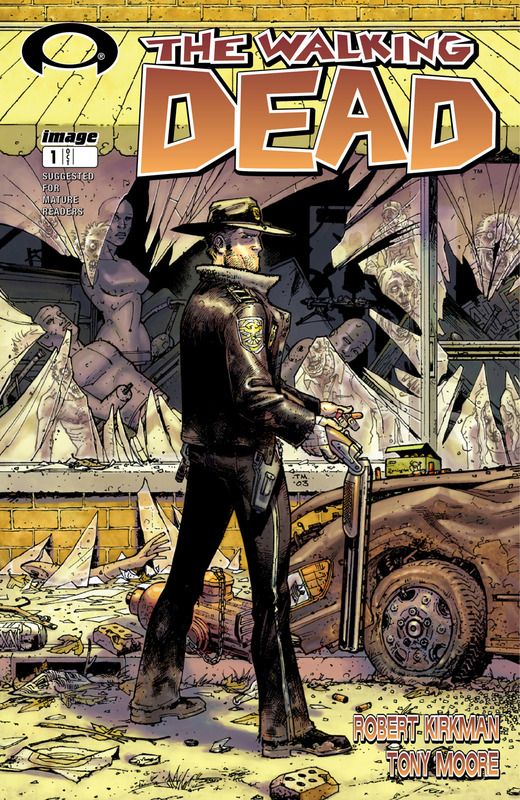 The Walking Dead is a black-and-white comic book series created by writer Robert Kirkman with art by Tony Moore. 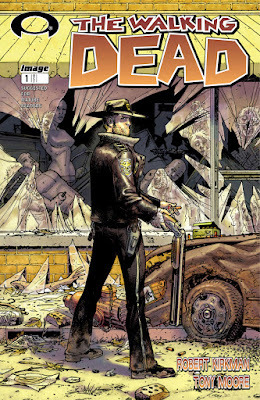 It focuses on Rick Grimes, a Kentucky deputy who is shot in the line of duty and awakens from a coma in a zombie apocalypse that has resulted in a state-wide quarantine. After joining with other ones, he gradually takes on the role of leader of a community as it struggles to survive the zombie apocalypse. The Exterminators was published under the Vertigo imprint by DC Comics. 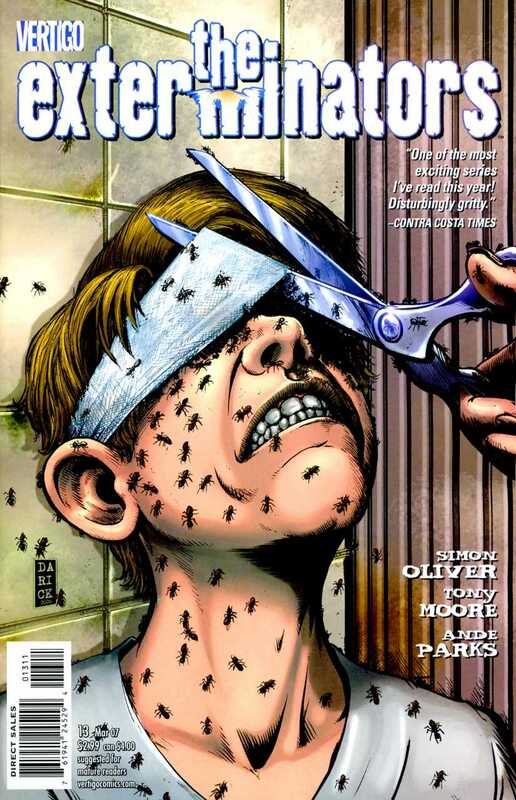 The comic was created by writer Simon Oliver and artist Tony Moore and follows the employees of the Bug-Bee-Gone extermination company. Evil Ernie, an undead psychotic killer, is a fictional comic-book character created by writer Brian Pulido and artist Steven Hughes in 1991 and originally published by Eternity Comics, then the imprint shifted hands in 1993 to Chaos! 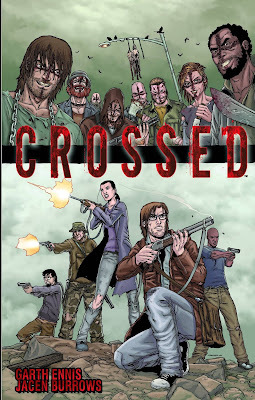 Comics and then Devil's Due Publishing in 2005. 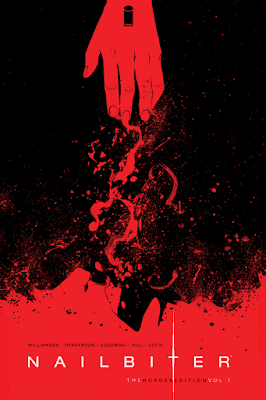 Evil Ernie is currently published by Dynamite Entertainment in their purchasing of the Chaos! Comics imprint. 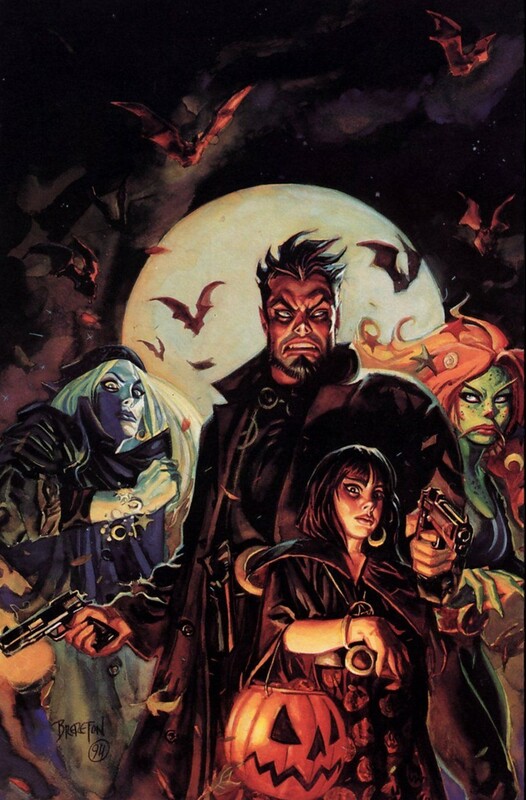 Nocturnals is a comic book title created by artist Dan Brereton. 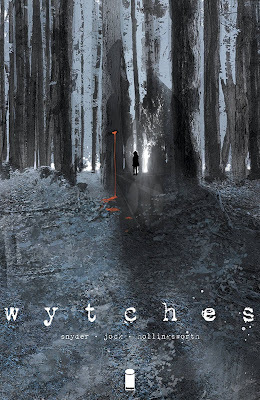 It follows the supernatural exploits of Doc Horror and his daughter Eve in Pacific City, a fictional California town which seems to have more than its fair share of paranormal activity. The series is noted for its eclectic combination of pulp storytelling, fantastic creatures, moody atmosphere, Halloween style and colorful characters, as well as Brereton's signature painted art style. 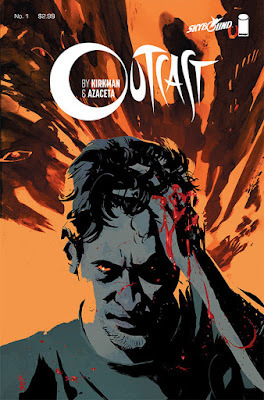 I know there are some people out there who will tell me there are some name missing off the list such as Ghosted, The House, Nameless, Clean Room, Harrow County, Redlands, Coffin Hill and more. There not on here because I haven't had the chance to read them yet, but feel free to recommend me some titles as I'm always on the lookout for something new to read.